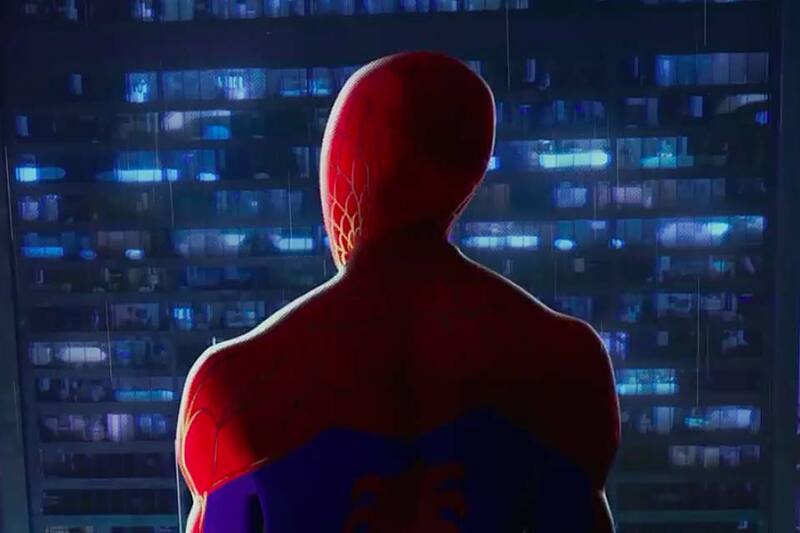 The Spider-Verse is growing. There are two new superheroes on the block when Brooklyn teen Miles Morales and Spider-Gwen join the team. The screenplay is head by filmmaker duo Phil Lord and Christopher Miller (The Lego Movie and 21 Jump Street) while Shameik Moore, Liev Schreiber, Mahershala Ali, Hailee Steinfeld, and Jake Johnson lend their voices. The film is scheduled for release December 14, 2018. Jackson Pollock is a divisive figure in the world of fine art. Some people love him. Others think he just threw paint on canvas — and they wouldn't be totally wrong. 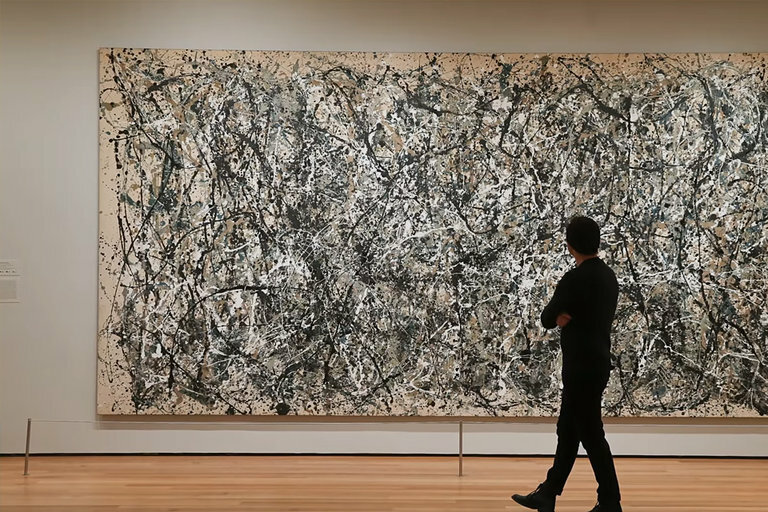 But Pollock's rise to fame might have as much to do with a tie salesman-turned-art critic by the name of Clement Greenberg who championed Pollock and other American Modern artists into the stratosphere of the art world. Meat is easily the most popular item in the Western diet. But it's also the most inefficient way to eat — it takes a lot of feed to grow the animal to get a small amount of meat from them. From living conditions to consuming massive amounts of resources and the health effects on humans from eating too much, meat isn't the best way to feed a population. 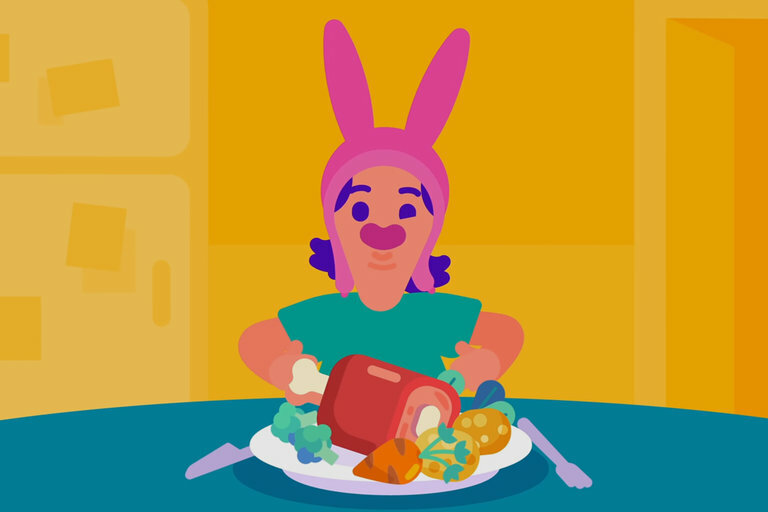 Kurzgesagt looks at the reality surrounding the production of meat and the impact it has worldwide. 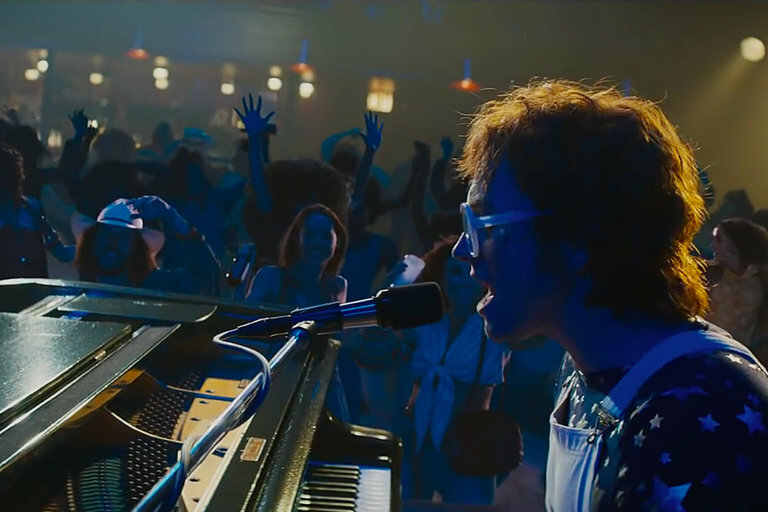 Taron Egerton transforms into Sir Elton John for the musical fantasy based on the legendary singer's life. The film goes back to the icon's time at the Royal Academy of Music in London and documents his rise to fame. Also starring Jamie Bell, Richard Madden, and Bryce Dallas Howard, the biopic is coming to theaters on May 31, 2019. Will Ferrell and John C. Reilly reunite to portray fictions greatest crime-solving duo. 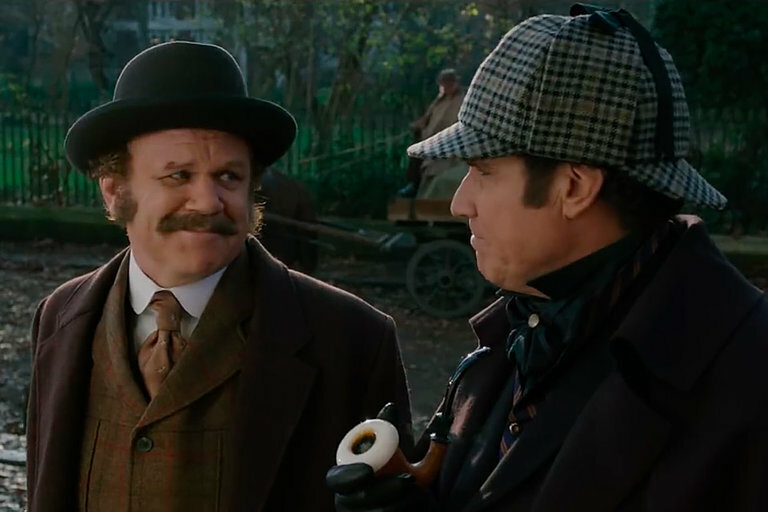 The Step Brothers stars put their comedic spin on the famed literary detective Sherlock Holmes and his partner Dr. John Watson to untangle a mysterious murder in Buckingham Palace. Written and directed by Tropic Thunder's Etan Cohen, the film also stars Ralph Fiennes, Rebecca Hall, and Kelly Macdonald and is scheduled for release December 21, 2018.